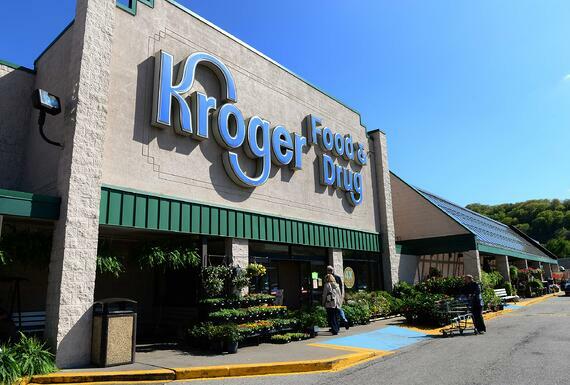 With a headquarters in Cincinnati and stores in 34 U.S. states, Kroger is the largest supermarket chain in the United States and the third-largest retailer in the world. Given Kroger's national footprint, the retailer needed a reliable partner with an expansive geographic scope and the knowledge & experience in the retail and grocery markets to handle the company's ambitious plans for expansion and renovation. Since beginning a partnership with Kroger in 1993, Salas O’Brien has provided mechanical, electrical and plumbing consulting engineering services for over 100 new Kroger and Fred Meyer grocery stores. The resulting stores have provided value to both Kroger and the communities it serves—and Salas O’Brien’s focus on long-term relationships are one more way that our partners can “expect a difference” from us.